I’ve been unable to publish any article in a couple of days because of work-related issues, so you’d have to forgive a brother. While I was out, nothing much has happened rather than the usual rambling on the official site. Today the Gunners take on a Burnley side that has struggled to life in the top flight. Arsene Wenger’s side are unbeaten in their last 22 home Premier League matches, winning 14 and drawing eight. Arsenal have not lost a home top-flight match since the first game of last season, although their last three have been draws. It’s also worth noting that the Gunners have kept just two clean sheets in their last 10 League games at home, which isn’t encouraging. The win against Sunderland last week was the Gunners’ third win in nine games this season, which isn’t the kind of form you’d recognize the club with but with the team at fifth place, a win over Burnley, coupled with favorable results elsewhere could see the team return to the top four. The Gunners would be looking to their man on fire, Alexis Sanchez, to come with the goods yet again. The Chilean sensation has banged in eight goals in his last 11 outings. Alexis Sanchez has been on the names of everyone connected with the club and his work rate has been exemplary all season long. Burnley are without a win in nine games since their promotion from the Championship and are rooted to the bottom of the table. They’re the 12th side to fail to win any of their opening nine Premier League matches of a single season – seven of the previous 11 sides were relegated. 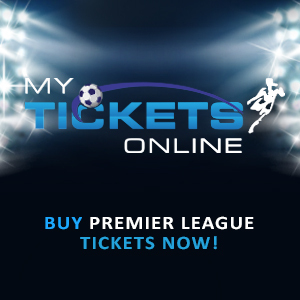 Despite getting an equalizer from Danny Ings that cancelled out Samuel Eto’o’s opener last week, the Clarets succumbed to a 3-1 defeat, rooting them to the bottom of the table following QPR’s win over Aston Villa. To team news, the Gunners would continue with Wojciech Szczesny in goal and with Laurent Koscielny still out injured, I’d envisage that Nacho Monreal would continue his stint in the middle alongside Per Mertesacker. Arsene Wenger has stated that Kieran Gibbs is going to have a late fitness test today but if he doesn’t make it, Hector Bellerin would have another chance to strut his stuff in defense. 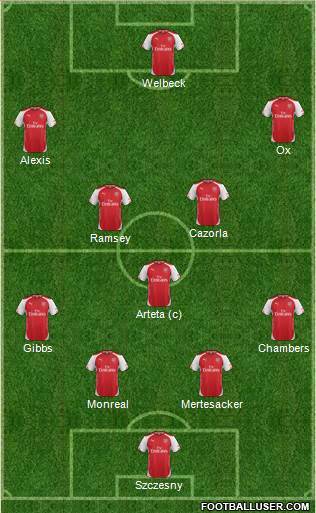 In midfield, I expect Mikel Arteta to start ahead of Mathieu Flamini with Aaron Ramsey and Santi Cazorla getting the nod in central midfield. Jack Wilshere has suffered a knock and is a major doubt. 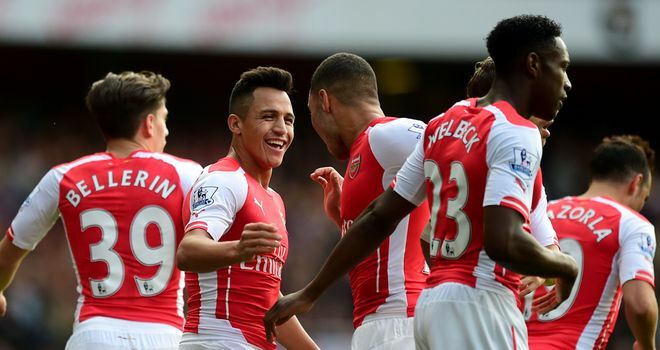 The usual suspects, Sanchez, Danny Welbeck and Alex Oxlade-Chamberlain will maraud the attack. Posted on November 1, 2014, in Arsenal, Football, Match Preview, Premier League and tagged Arsenal, Burnley, Football, Premier League. Bookmark the permalink. 1 Comment. This is workover game for Arsenal. Ordinarily we should not be discussing this game,but for the fact that this game is going to be the one take us to next level in our quest to be among the top four this season.